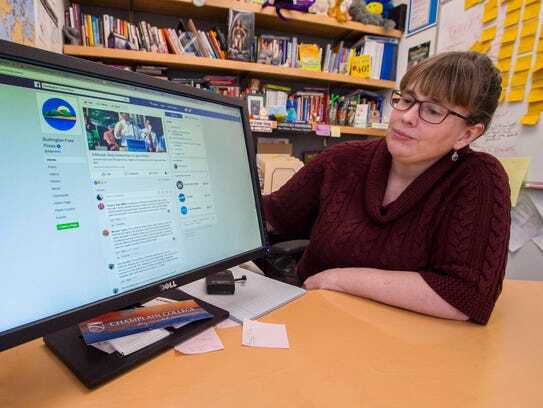 Elaine Young, a professor of digital and social media marketing at Champlain College in Burlington, offers suggestions for behavior on social media on Monday, March 5, 2018. Jay Peak General Manager Steve Wright invites incoming guests to email him with any issues. “And believe me, they do,” Wright said in a recent interview. “Mr Wright, thanks for you sending your email as a place I can complain to. I drove here 7 hours, skied pow all day and I want to soak in a hot tub. The hot tubs were being cleaned and I don’t want to wait for clean hot tubs. What are you going to do for me? 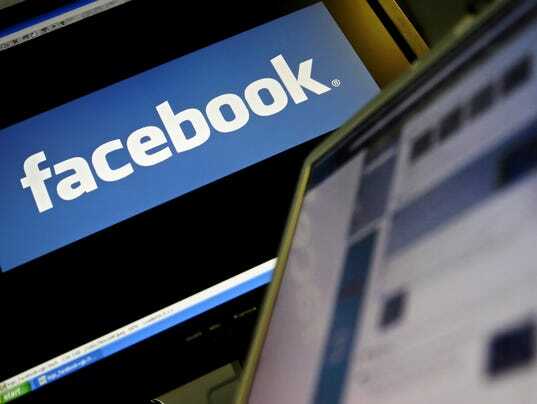 For businesses today, the threat to be taken apart on Facebook is not an idle one. Nicole Ravlin, a partner at the Burlington public relations firm People Making Good, said social media is not optional for businesses. Businesses run a virtual gauntlet of online reviews and instant feedback on their customer service and products. And make no mistake, Ravlin says, if the negative reviews begin to stack up, it will affect a business. Ravlin suggests looking for themes in the bad reviews to determine if there are issues that need to be addressed. “In terms of addressing it online, you can turn it around by participating, responding to each review,” Ravlin said. Nearly every site has a mechanism for businesses to respond to the reviews. That’s exactly what Wright did with the disgruntled hot tub user, after having a “somewhat colorful exchange” via email, Wright said. “We ended up meeting, which is how I like these things to go, and he apologized,” Wright said. Wright said he gave the upset customer a 15 percent discount. 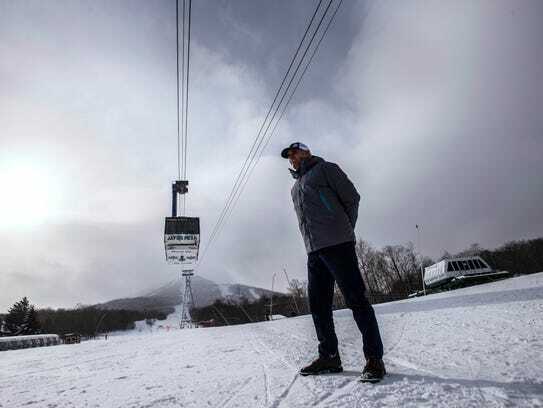 Jay Peak has long struck an irreverent tone in its advertising, which gives the resort some leeway when dealing with complaining customers, said Elaine Young, professor of digital and social media marketing at Champlain College. “Jay might be a little snarky and it would fit within their brand image,” Young said. Other companies must avoid the snark, however. 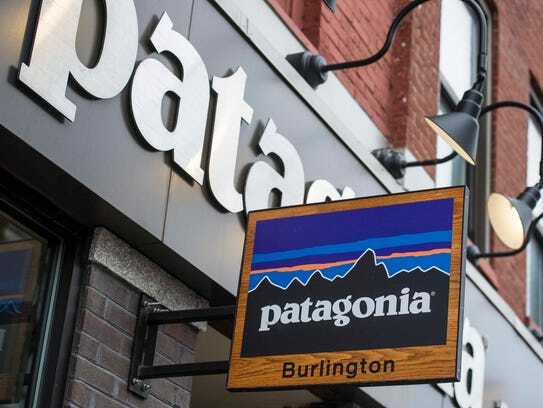 There are times when the threat of a social media “takedown” can cause a business to bend over backwards a bit too far, according to John George-Wheeler, manager of Patagonia Burlington and Vermont Trailwear in Waterbury Center. George-Wheeler recounted his staff dealing with an out-of-state customer who discovered a security tag still attached to a Patagonia jacket when he returned home. “Totally our fault,” George-Wheeler said. Staff offered to send the customer a prepaid packing slip to return the jacket, have the tag removed and ship it back, but the customer demanded a new jacket instead. Then the customer attempted to remove the tag without the benefit of the proper tool. The customer was given a store credit for the value of the damaged jacket anyway, in part because of a threat to trash the store on social media. After staying at a Scotland hostel an unhappy guest wrote a negative review on Facebook and met the wrath of the owner. The comment war is going viral, with many people showing up just to see how far it’ll go. Still, George-Wheeler said next time around, in a situation similar to the errant security tag issue, Patagonia Burlington will “stick to our guns a little more.” George-Wheeler said he would offer to cover the cost of repairing the jacket, but would not offer a store credit for a new jacket. Steve Wright, who has been moderating chat rooms since 1993, when chat rooms were just starting, said loyal supporters are his secret weapon when it comes to negative social media.